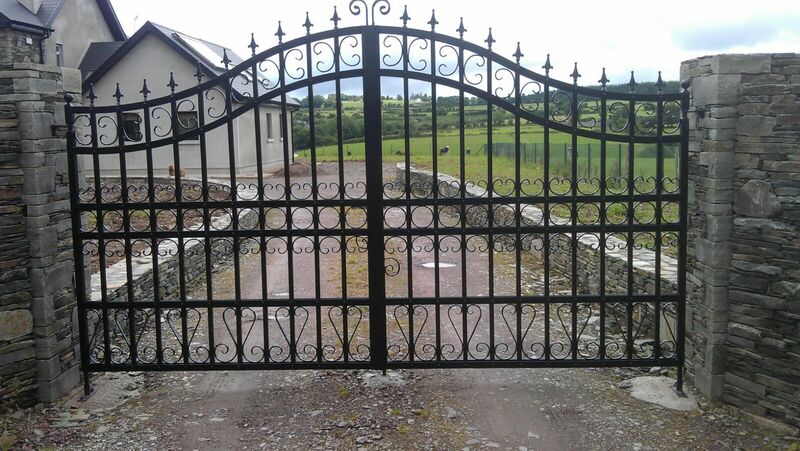 Southern Gates & Railings specialise in fitting steel, timber and security gates for manual gate systems in Ireland to a variety of customers in the private and commercial sectors. With over 20 years’ experience in installing gates for our clients, we are unrivalled in our ability to advise and fit the perfect gate system for your home or residence. 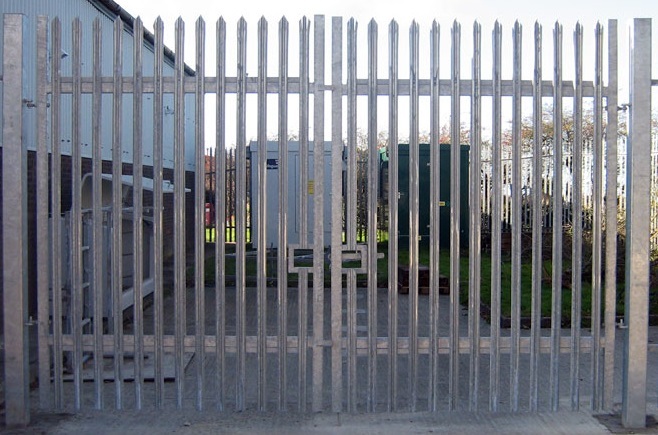 We supply a quality range of steel gates in an abundance of designs to suit any requirements you may have. 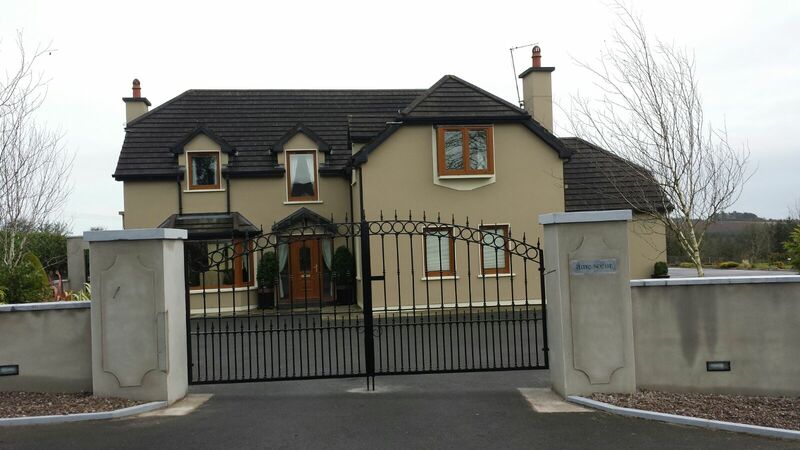 Talk to us today, and see how we could manufacture and install the perfect steel gates for your property. At Southern Gates & Railings we understand the security needs of our customers. That’s why we use only the best technologies from the worlds’ leading suppliers to bring you security solutions that are second to none. Gates can be double leaf, single leaf and sliding and a multitude of styles are available along with a full automation service if required. Timber gates add an incredible finish to any home. There is no better way to complete your driveway than with a quality timber gate. Let Southern Gates & Railings complete your driveway or entrance with style and elegance. We offer a wide range of materials and designs to cater to the individual tastes of our customers. 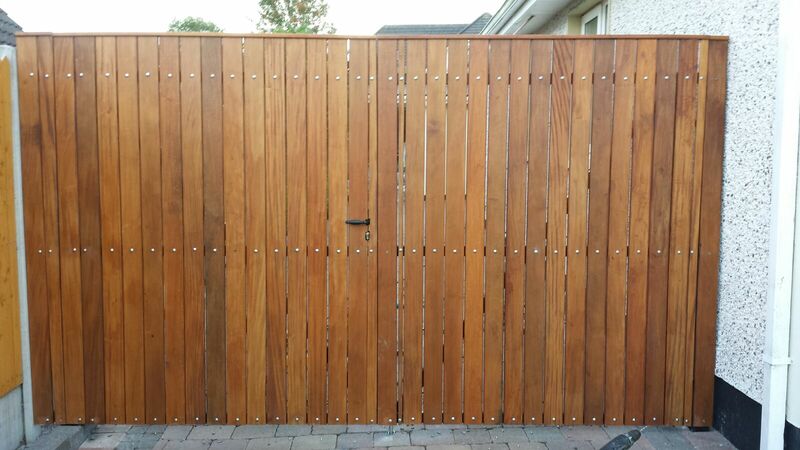 Our expert staff is here to assist you in choosing the perfect timber gate for your home.